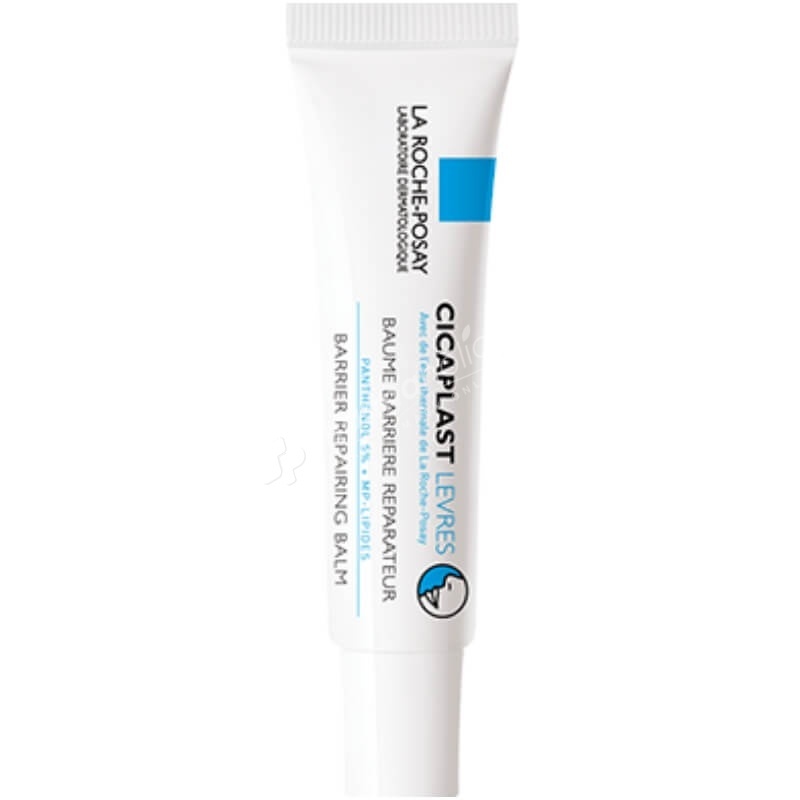 La Roche-Posay Cicaplast Barrier Repairing Balm creates a layer on the lips, filling in cracks and preventing external aggressions from worsening the problem. La Roche-Posay Cicaplast Lips intensely replenishes chapped and sore lips. The protective formula creates a layer on the lips, filling in cracks and preventing external aggressions from worsening the problem. A 5% concentration of panthenol provides instant, intense relief from discomfort and repairs the damaged skin, while 3% MP-lipids recreates the hydrolupidic film to prevent chapping. From the very first application, lips are soothed and comforted. After 4 weeks, irritation is reduced around the lip contour, and new cracks are reduced. Paraben free - Fragrance free. Apply as often as required. The compensating formula is suitable for all skin types including patients taking Roaccutane, and is allergy tested under dermatological control.